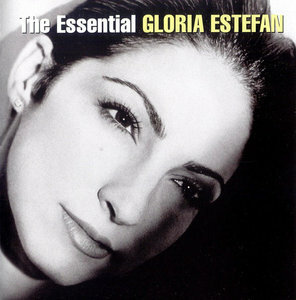 The 2006 release of The Essential Gloria Estefan satisfied a long unmet need for a career-spanning English-language retrospective, one that includes the singer's popular hits with Miami Sound Machine in the mid-'80s as well as her subsequent solo recordings. For years, Estefan fans had few best-of choices to choose from – the Spanish-language Exitos de Gloria Estefan (1990), the two-volume Greatest Hits series (1992, 2001), and the latter-day Amor y Suerte: Exitos Romanticos collection (2004) – with no alternatives, not even budget-line knockoffs. The long-overdue release of The Essential Gloria Estefan thankfully resolved this gripe, for it includes the highlights from all aspects of Estefan's varied output, spread generously across two jam-packed discs. 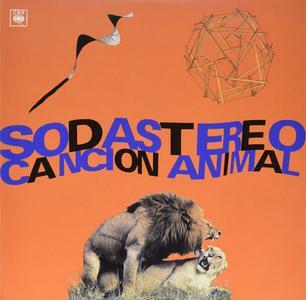 Canción Animal is the 1990 album by Soda Stereo. This was released in Argentina by Columbia/Sony Music. Gilda (Miriam Alejandra Bianchi) was an Argentine singer and songwriter. 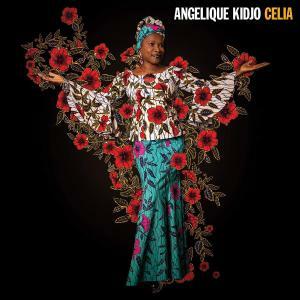 She was the most successful tropical singer of the 90's in Argentina. 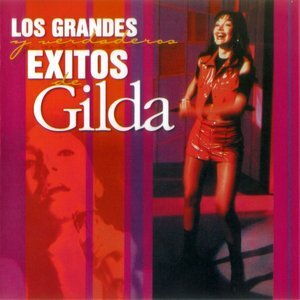 Gilda started getting involved in music while organizing festivals at a Catholic school. After meeting musician Tito Giménez, the teacher became a backup singer, joining a band called la Barra and soon participating in a second project named Crema Americana. In 1993, Giménez convinced her to start a solo career, recording De Corazón A Corazón after signing up to local label Magenta. 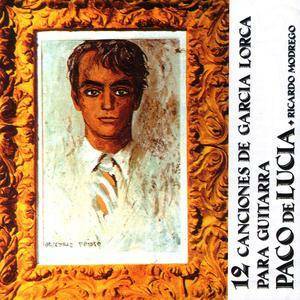 The following year, "La Única" featuring the hit "Corazón Herido" and "La Puerta" was released. In 1995, Pasito A Pasito came out, getting the hit and one of her most popular songs "No Me Arrepiento De Este Amor." A rare and fabulous tête-à-tête between the accordion and its maestro. 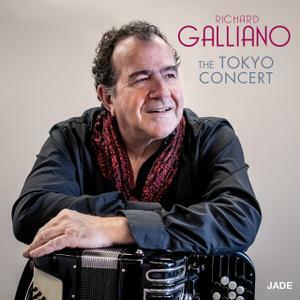 Richard Galliano is the uncontested master of jazz accordion worldwide. The inventor of “new musette” – a mix between jazz and popular music – has been feeding off French chanson and musette, American blues music, and Brazilian forro. In May 2018, the accordionist played three concerts in Tokyo, alone on stage with his precious Victoria, the accordion that was gifted to him by his grandmother on his fourteenth birthday, upon the advice of his father. 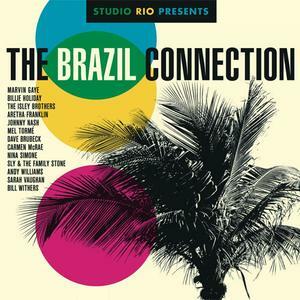 Studio Rio Presents: The Brazil Connection is a remix project by Studio Rio where a number of hit songs or tracks made by well known artists are given the Brazilian treatment. 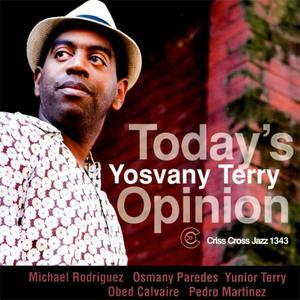 Bossa nova versions of music by Sly & The Family Stone, The Isley Brothers and Bill Withers? You got it. This was released in Europe by Sony Music Legacy. 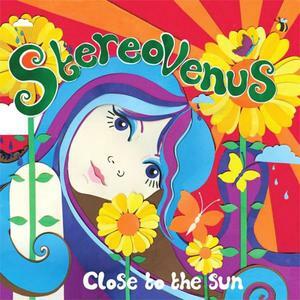 Close To The Sun is the 2012 album by Stereo Venus, who consist of Sarah Joyce and Rory Moore. This was released by Sudden Hunger Records. 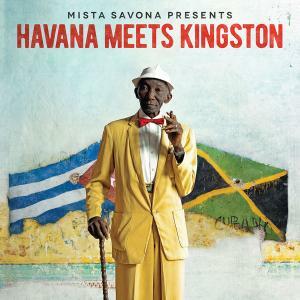 Producer, arranger and musician Jake Savona (pka Mista Savona) brought together a stellar assortment of Cuban and Jamaican musicians to create this collection of re-interpreted classics and original songs as a soundtrack to an upcoming documentary of the same title. Havana Meets Kingston is a tour through these two historic island nations highlighting the common ground between the two, through rhythm and culture. 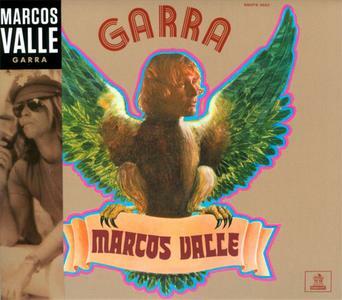 Following up the superb Elegant Gypsy was no mean feat, but Al di Meola gave it his best shot with the similarly styled Casino, released in 1978. 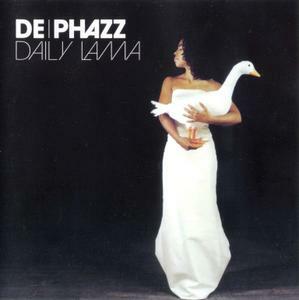 Featuring a core band of Steve Gadd, Anthony Jackson, and Barry Miles (whom di Meola came up with before the guitarist was invited to join Return to Forever), the playing is sharp and fiery, matching the youthful intensity of the leader. 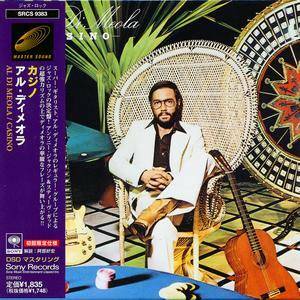 Di Meola is a good composer in the fusion idiom, and the four original compositions on Casino, although clearly bearing the mark of Chick Corea's influence, are strong. 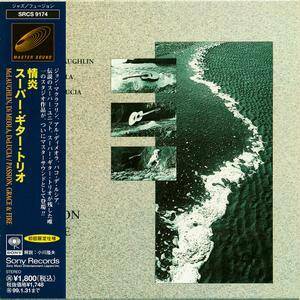 His "Fantasia Suite for Two Guitars," featuring di Meola accompanying himself via multi-tracking, is beautiful and dramatic, and hints at the guitarist's later all-acoustic works such as Friday Night in San Francisco.